The Big Boss has Arrived, and is ready to lay down the law! The new SMOK Marshal G320 Box Mod will have you feeling like you’re above the law. 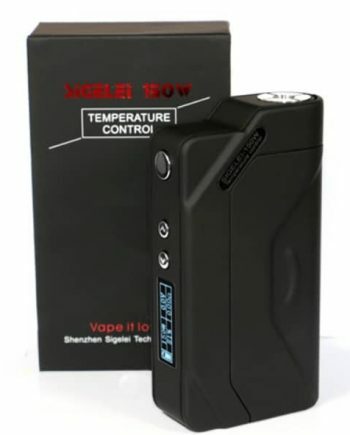 The Marshal is SMOK’s newest flagship high-wattage Box Mod. The Marshal G320 Mod is yet another innovative Box Mod from SmokTech that is the perfect unit for those who crave High wattage power and Exceptional battery life at your fingertips! The Marshal Mod gives you the option to run 2 or 3 18650 cells, effectively giving you a 220, and 320 Watt Box Mod, all in one! 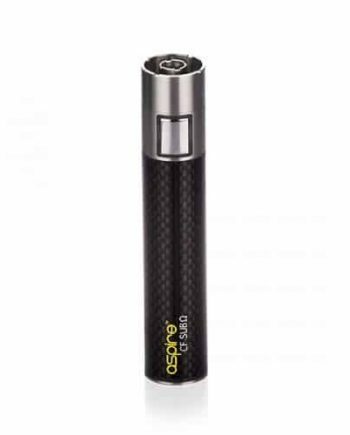 This Triple 18650 mod has an easy to read individual battery gauge, that accurately shows the battery life of each of the 3 cells, meaning you can rest assured your cells will be operating at optimal capability, by simply monitoring their discharge characteristics. 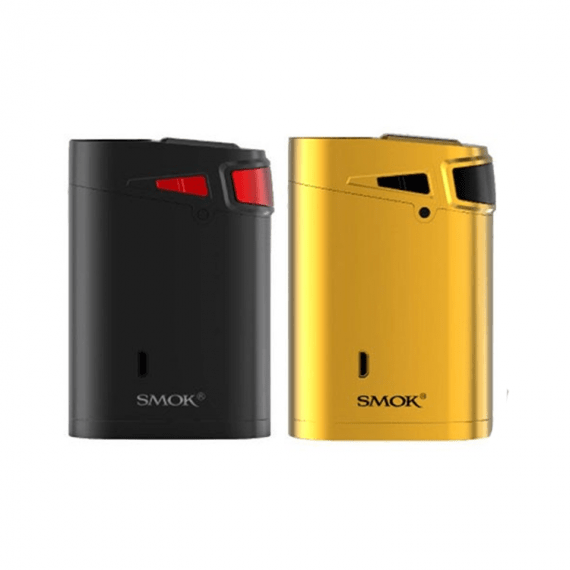 Smok uses a new Wrap-Around fire button on the front of the Marshal, giving you a device that is comfortable to hold. The Marshal gives you a record amount of power, Variable Wattage Modes and a host of Temperature Control Modes that allow you to find your vaping “sweet spot” no matter what tank or coil you choose. 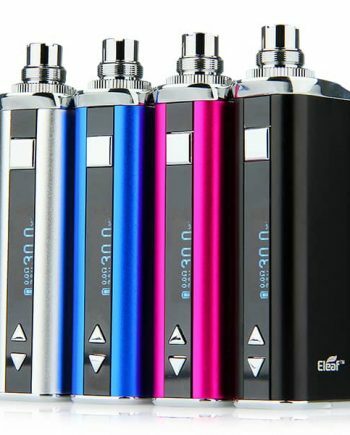 The Marshal uses the Impressive Display and screen configuration similar to the Alien mod, showing you lots of accurate, detailed real-time information and data, allowing you to customize and carefully monitor your vape settings. The Screen on the Smok Marshal is carefully placed on the top of the Mod, giving you lots of data that is just a glance away. USB Cable is included for Firmware Updates. 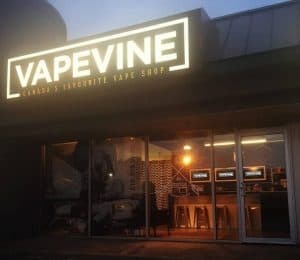 VAPEVINE STAFF TIP: This is a Triple 18650 mod. Remember to always marry your batteries. All batteries must be the same brand and model, discharged and recharged together at the same rate, in the same charger, for the life of the cells. Please read these Battery Safety Precautions. Requires Three 18650 batteries (sold separately).